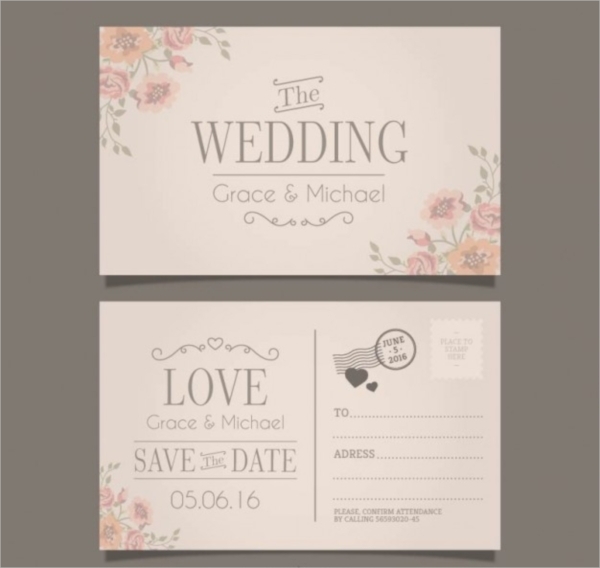 Wedding postcards need to look beautiful and impressive and the following invitation postcard templates will help you to achieve the purpose effortlessly. They are having unique designs for the occasion and they will only glorify the beauty and enhance the happiness. They are easily editable and stunning aids and shuttle designing objects are provided in the pack. 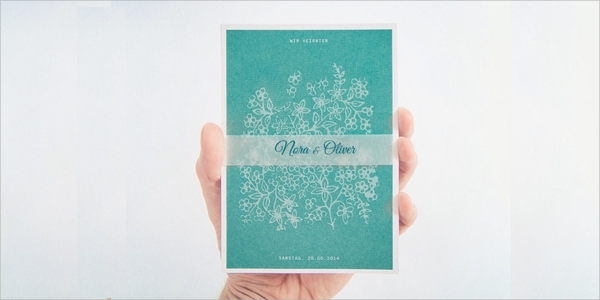 Wedding photos or thank you cards can also be designed with them. You can also see Menu Cards. This is a grand vintage wedding postcard template. It has minimalist design and amazing fonts. 3 color variations are available. 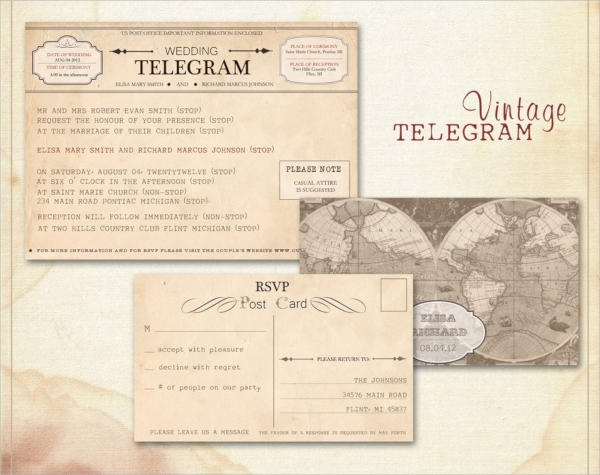 This is another vintage looking wedding postcard template. It has clean design and bold fonts with 3 different color options. It is vector and of high resolution. 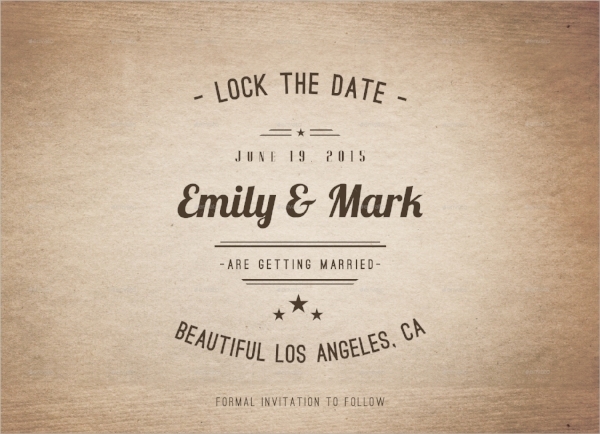 This is a world-class wedding postcard with superb signature fonts. Separate space for couple photo is available and has an overall soothing design. 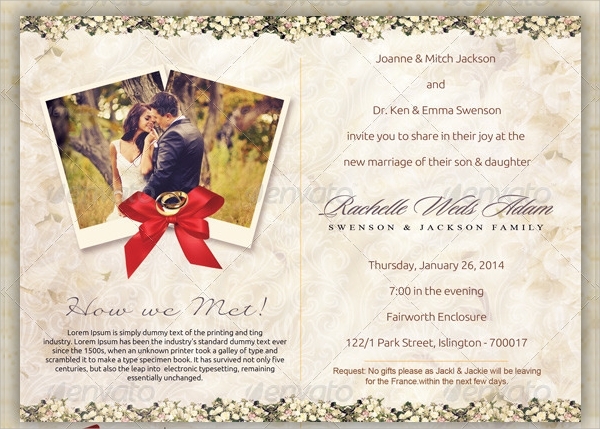 This is standard sized wedding postcard template with awesome color blends and amazing designs. It is of great visual resolution and vector in size. 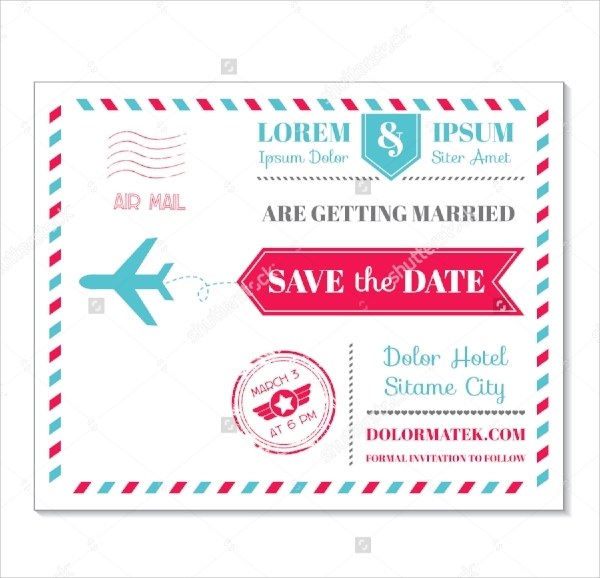 This is a vector wedding postcard template with white background. The colorful border matches with the entire design. The highlighters are adding beauty to the overall design. 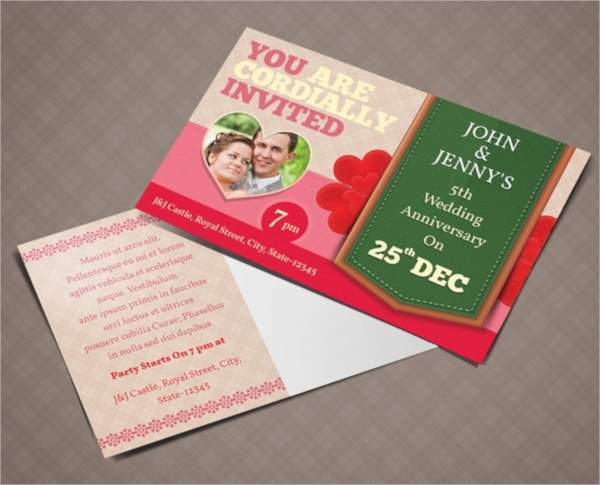 This is a collection of 4 retro styles wedding postcard templates with white background. Old large fonts are being used in a creative way. 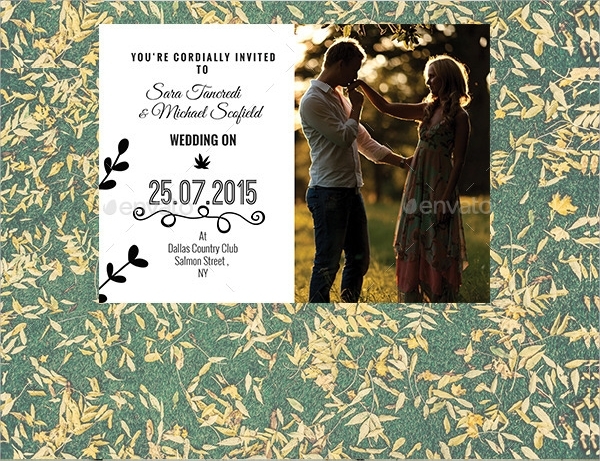 This is colorful wedding postcard template with front and back side. The front side has space for a couple photo and it is cute in design. The fonts are the main attraction. 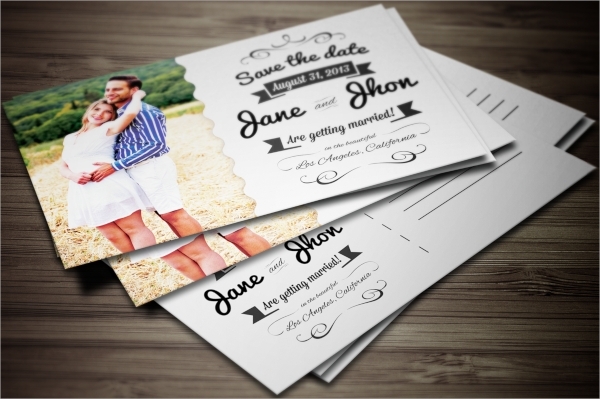 This is a retro colored wedding postcard template with 4 x 6 inches in size. It comes with 2 couple photos can be placed in the front inside the image holders. 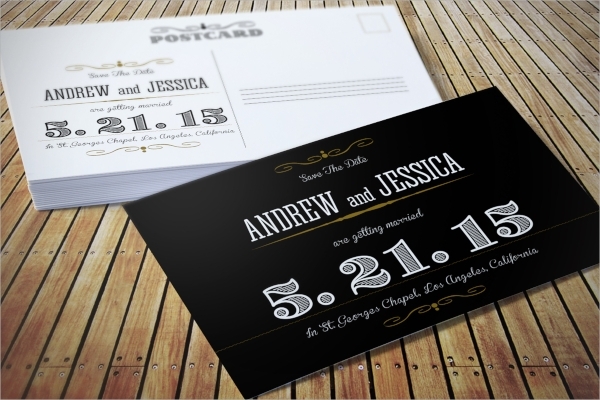 This is a traditional looking wedding postcard with simple design and fonts being used. It has amazing colorful and theme oriented photos. This is another colorful wedding postcard template with colorful borders. It has contrasting colors in the body and red heart symbols are making it look jam-packed. 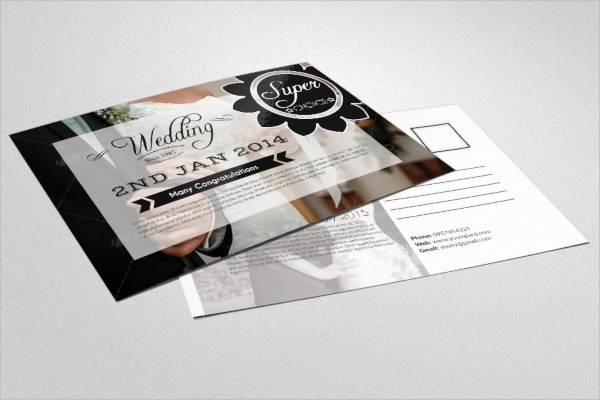 This is a 6 x 4 inches wedding post template with superb design. It is clean and creative with simple layouts. This is a premium looking wedding postcard with black foreground. The golden designs are very highlighting and eye-catching. 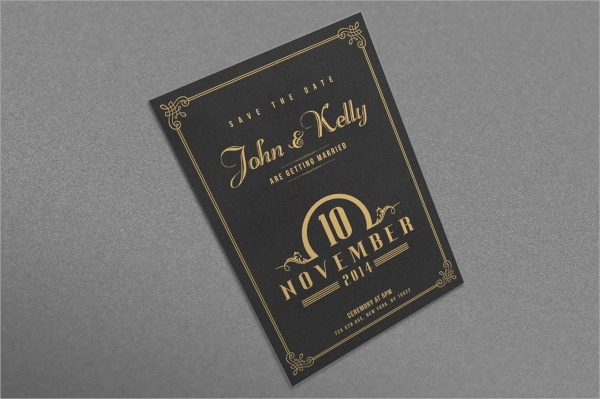 This is a vintage wedding postcard design with retro colors. It has minimal design and beautiful color blends.You can also see Visiting Cards. 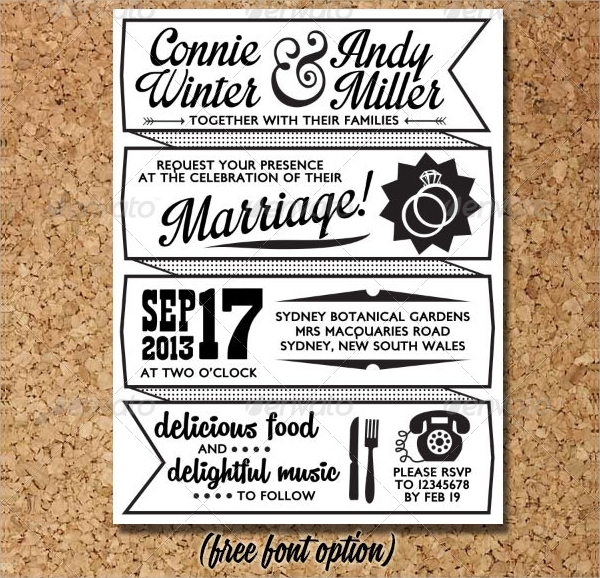 This is a fantastically designed wedding postcard template. It has awesome logo area and objects placeholders. The fonts are superb with unique colors. 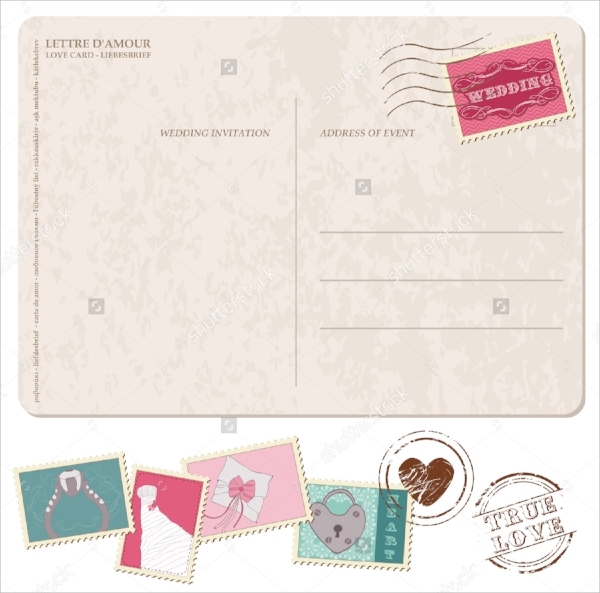 This is a modern wedding postcard template with romantic photo of a couple. The overall design is beautiful and the images are replaceable. This is one of a kind wedding postcard design with superb and creative background. It has highlighting text with positive bright colors. 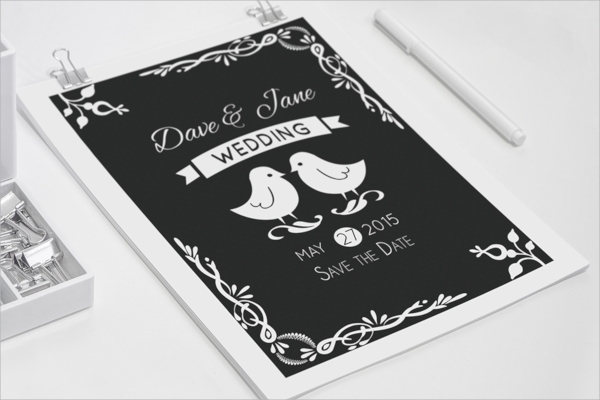 This is black and white postcard design for wedding occasion. It has symmetric bird design and having 5 x 7 inches dimension. 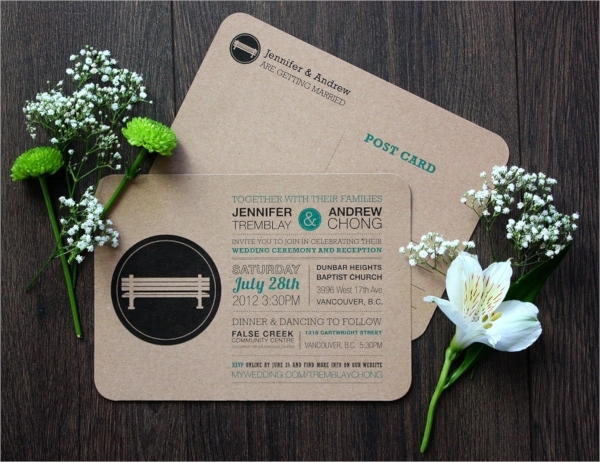 This is a classic wedding postcard template with floral corners. Simple free fonts are used with touch of soft designs. 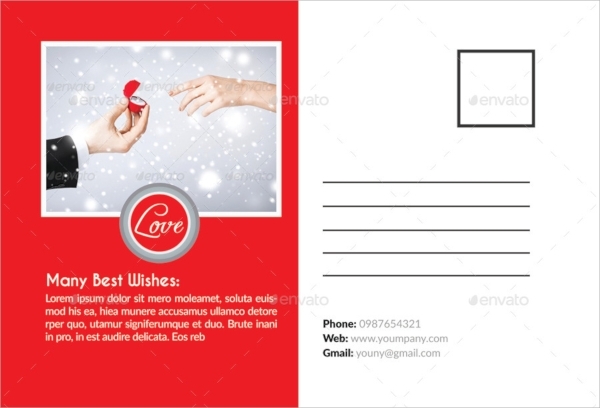 Wedding postcard template collections that are present here are stunning in design. They provide a great variety of mind blowing designs that go well with the occasion. They are easily modifiable and you can insert relevant content and images as per your needs. You can also see Recipe Cards.